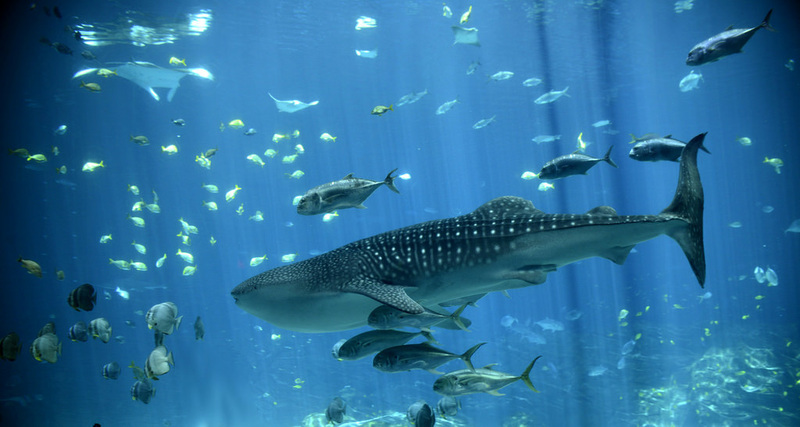 The whale shark has over 4,000 teeth. The Whale Shark is the biggest shark in the ocean. It can never stop moving.